Space changes a person, but not as much as you might think. 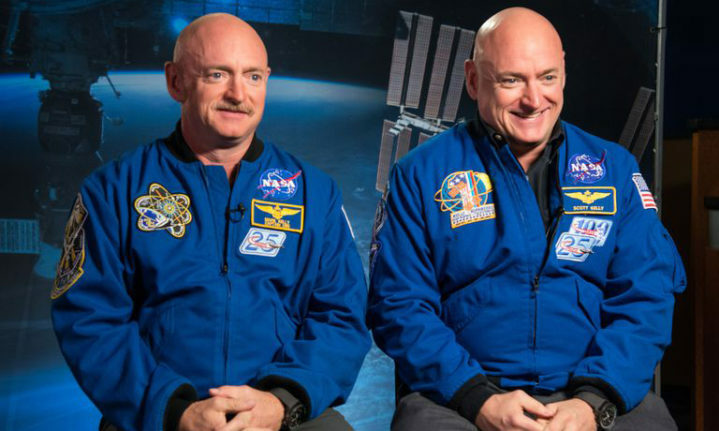 That’s the lead result from NASA’s major Twins Study, a yearlong project that examined identical twin astronauts Scott and Mark Kelly after Scott’s year spend on the International Space Station, looking for differences between the brothers to see how space would affect the human body. While scientists caution that much more study is needed, the Twins Study offers a baseline of optimism for extended manned space travel. Studying identical twins offers researchers the rare opportunity to see how different conditions can affect two people are genetically the same. In 2015, Scott Kelly began participating in NASA’s One Year Mission, in which he and Russian cosmonaut Mikhail Kornienko lived aboard the International Space Station (ISS) for a record 340 days. Mark stayed back on Earth, acting as a control against which to study the changes Scott experienced from such a long stay off-planet. The study was large, comprising ten separate research teams focusing on the minutia of the Kelly brothers’ physiology, examining everything from epigenetics to gene expression. Although Scott returned to Earth in 2016, NASA is just now releasing the data in a series of studies in Science. The research carries important caveats, of course. Two isn’t exactly a huge sample size. The study was also limited in scope. Scott Kelly remained within the vicinity of Earth’s orbit aboard the ISS. Orbiting the planet, the ISS sits approximately 205 and 270 miles above the surface of the Earth. That’s well below the dangerous Van Allen belts as well as any radiation that a person would receive if they were completely beyond the Earth’s influence. A trip to Mars would subject a traveller to eight times the radiation Kelly received onboard the ISS. Still, the study offered a place to start. Scott was not noticeably changed by his time in space. His aging rate remained the same. Any biological quickly adapted back to norms after he returned to the planet. Those hoping that space could slow down the aging process “would be disappointed,” says Susan Bailey of Colorado State, a principal investigator looking at elements of human cells referred to as telomeres, which help preserve strands of DNA. In addition, Scott’s immune system also functioned normally, which means that vaccines could operate as effectively in space as they do on Earth. 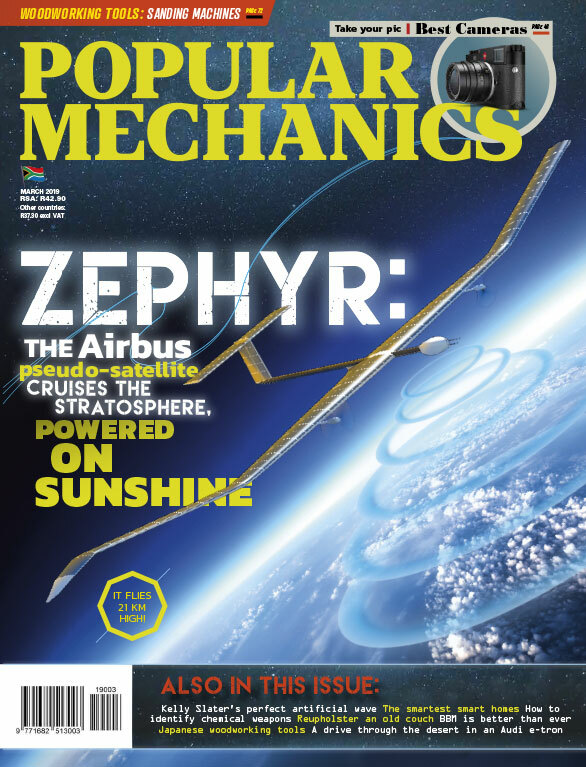 But Bailey’s research, with co-investigator Kerry George of Wyle Labs, offered NASA one of its biggest surprises. Scott’s telomeres became significantly longer in space. When he returned to Earth, they had shrunk to their original size within two days. Telomeres—the end caps of our chromosomes—have a complex relationship with cancer, one that science is still working to understand. But extremely short and extremely long telomeres are seen as a predictor of cancer risk. It’s far too early to have a clear idea of what Scott’s longer telomeres meant, but their existence is intriguing. Some of Scott’s gene expressions changed as well. Gene expressions are the process through which the instructions encoded within DNA are converted into a functional product like protein. NASA found that for the most part, Scott’s body reacted like a body would react under stressful events such as SCUBA diving. Down the road, a planned station like the Lunar Gateway could be the perfect place for such follow ups. But the chances are slim that they will involve astronaut twins.